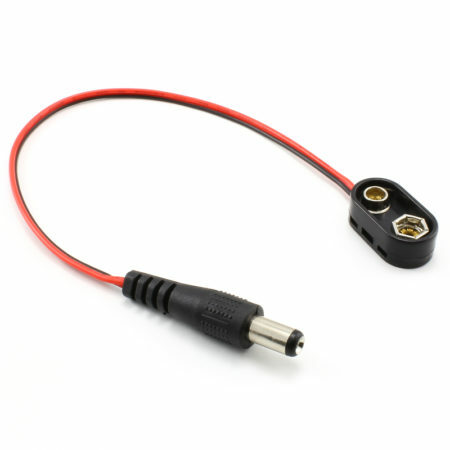 9V battery snap to 5.5×2.1mm barrel plug. 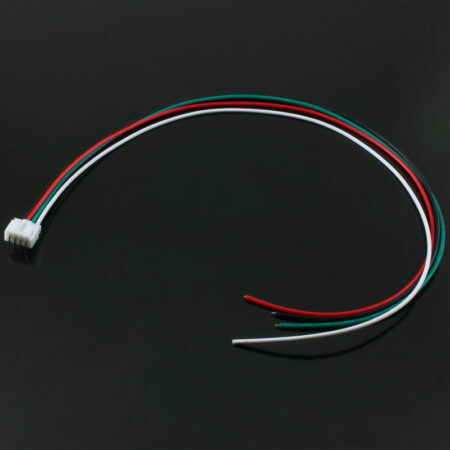 Use this cable to connect a 9V battery to anything with a 5.5×2.1mm plug. 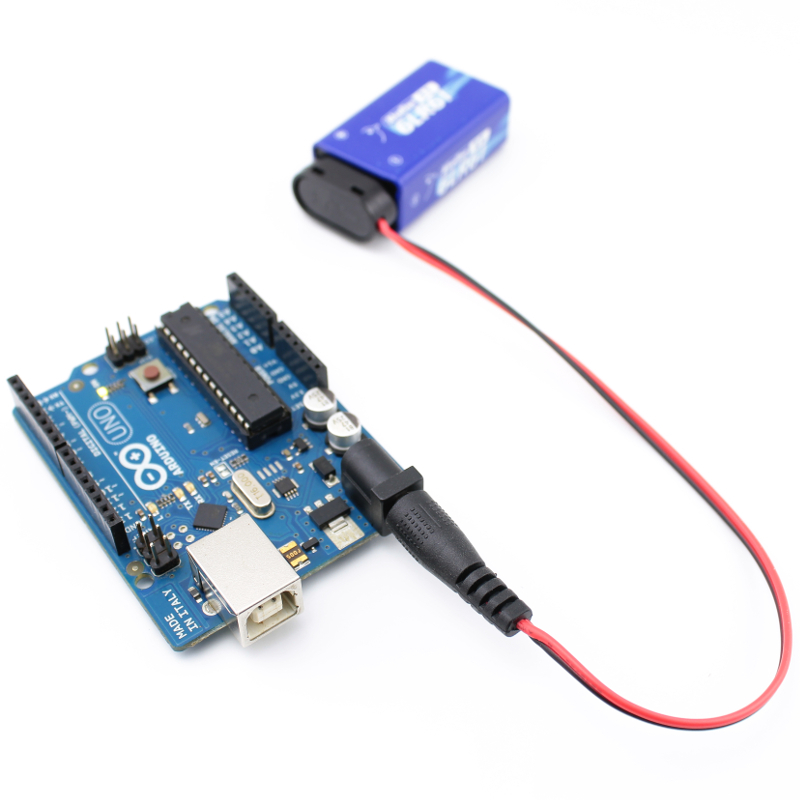 Useful to power-up development boards (like the Arduino) with a 9V battery. 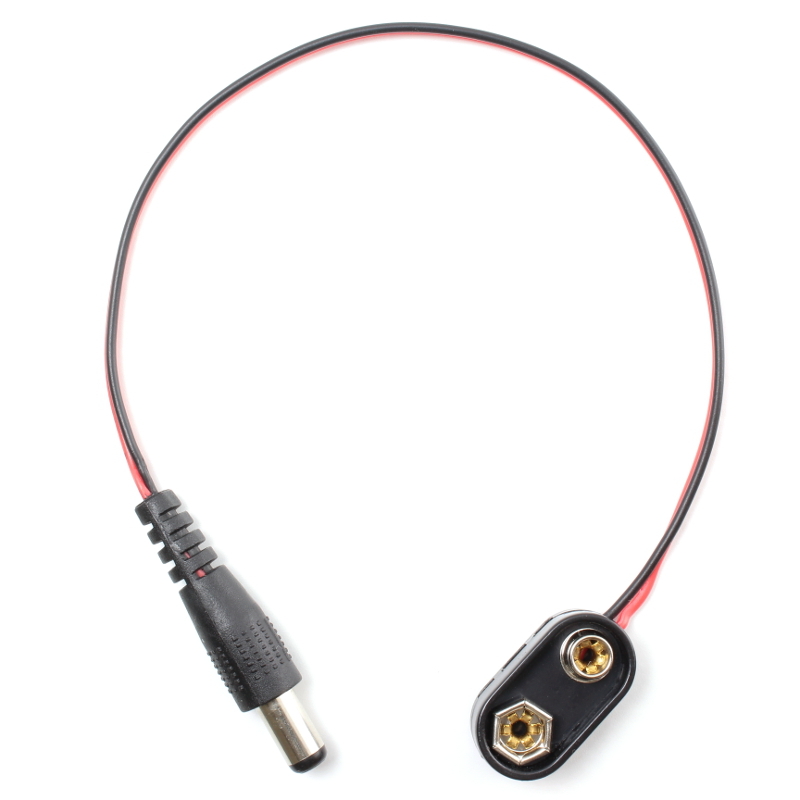 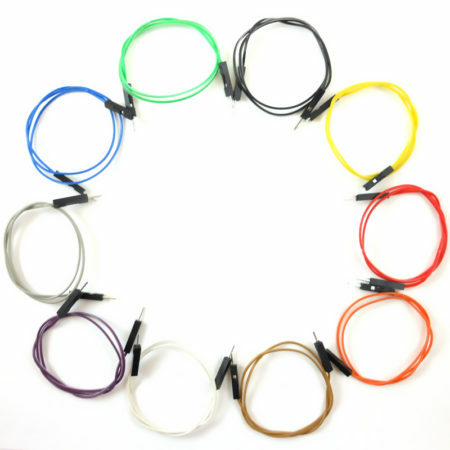 The cable has a molded 5.5×2.1mm plug on one end, and a 9V battery snap on the other. 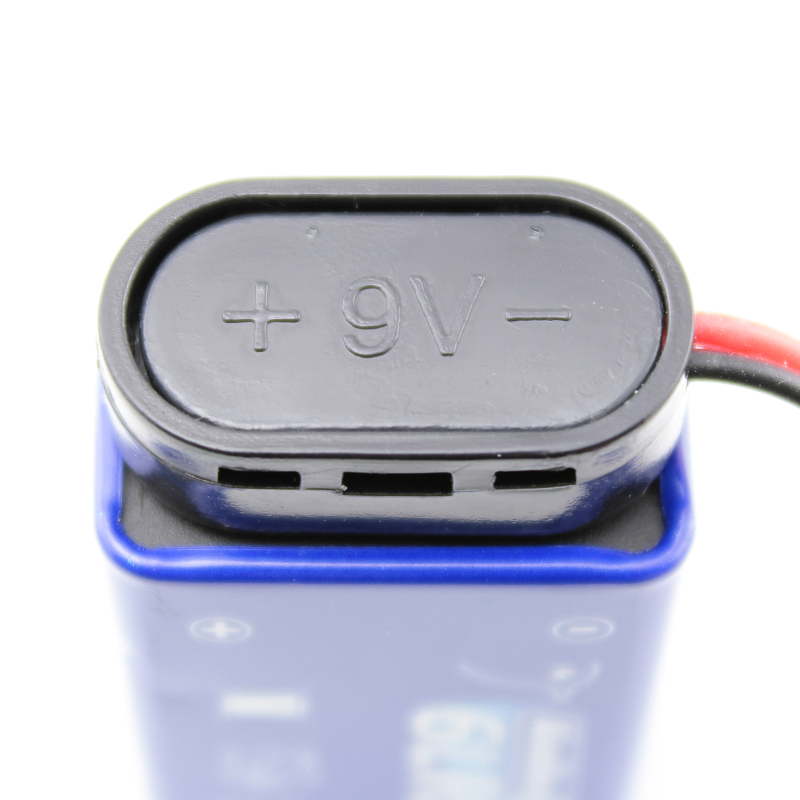 The battery snap covers the battery contacts to prevent shortcircuits, and it’s made of plastic, so it is more durable than traditional clips. 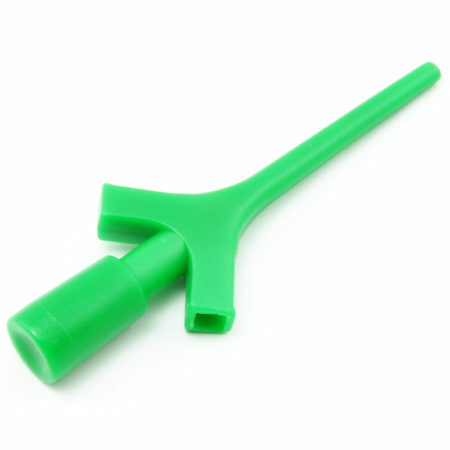 The polarity on the plug is positive at the center.